Whether reporting on the health of your M&A pipeline, the status of a due diligence, post-merger integration, or a divestment project, etc. it's crucial to have the most-up-to-date information on which to base decisions. With intricate dependencies, short timelines and voluminous quantities of information the norm of most M&A deals, bottlenecks are bound to occur. Working under a manual reporting process, information transfer is slow-going, data almost-instantly out-of-date as soon as it's been reported (or, for the worst performers, even before a report is finalized). 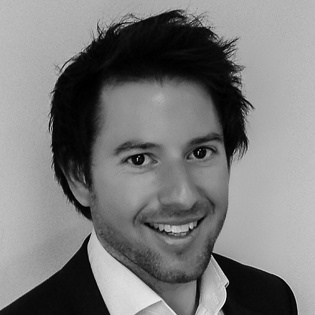 Crucially, this way of working is also the root of much frustration amongst many team members and generally, manifests as an unwelcome distraction from the more critical areas of a deal. We recently asked 52 senior M&A professionals, including several at Fortune 100 companies, to answer two questions regarding their own reporting practices. 1. Which problem is most relevant to you and your team in your current project reporting process? 2. 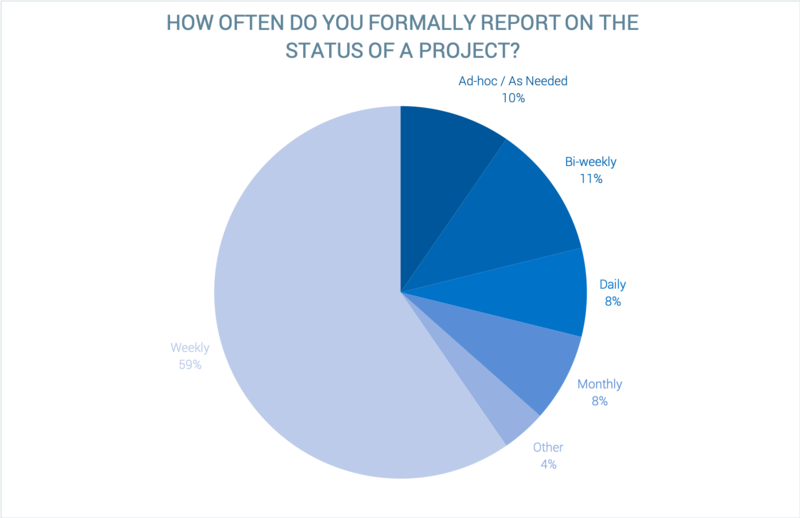 How often do you formally report on the status of a project? Their responses are summarized below. Which problem is most relevant to you and your team in your current project reporting process? 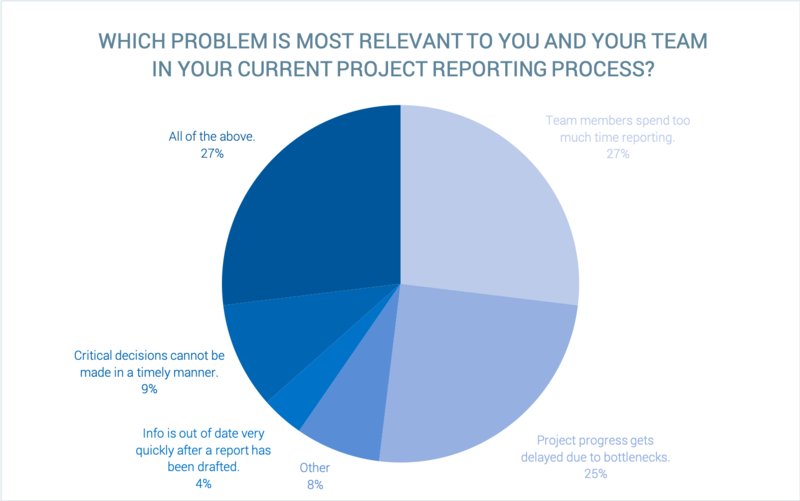 52% reported that team members spend too much time on reporting and that project progress gets delayed due to information bottlenecks. A further 27% reported that they are affected by a number of problems – including the above in addition to (i) information being out of date very quickly after a report has been drafted (a symptom of the typical M&A deal moving at a fast pace but also due to the manual reporting process taking so long that data reported on is rarely the most up-to-date) and (ii) critical decisions not being able to be made in a timely manner due to the current approach to reporting. How often do you formally report on the status of a project? 60% of those surveyed report on a weekly basis. A further 8% daily and 12%, bi-weekly. For those operating in "manual-mode" this creates a significant time drain and focuses attention away from the things that matter most across the deal lifecycle. Hundreds of M&A teams are already enjoying the efficiency increases associated with operational automation across the deal lifecycle. In a recent live best practices webinar, Post-Merger Integration Reporting & Dashboards, we discussed taking an automated approach to reporting and showcased the latest functionality in Midaxo. We also discussed several best practice dashboard and report templates developed in conjunction with M&A experts that are available to Midaxo customers. See our Resources Center for more content.